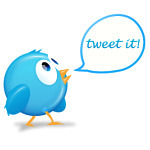 Follow Chess King on Twitter! You can now follow us on Twitter. Our nick is 1ChessKing.